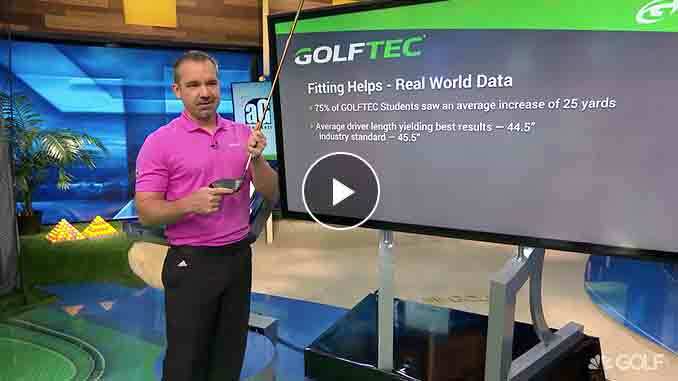 GOLFTEC Coaches are appearing on Golf Channel. 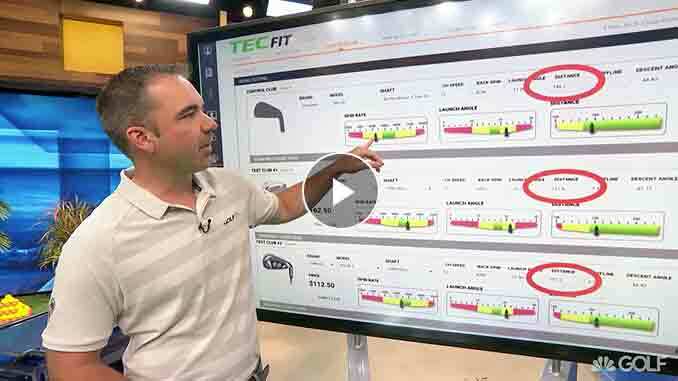 With drills and data, we're helping people play better golf. 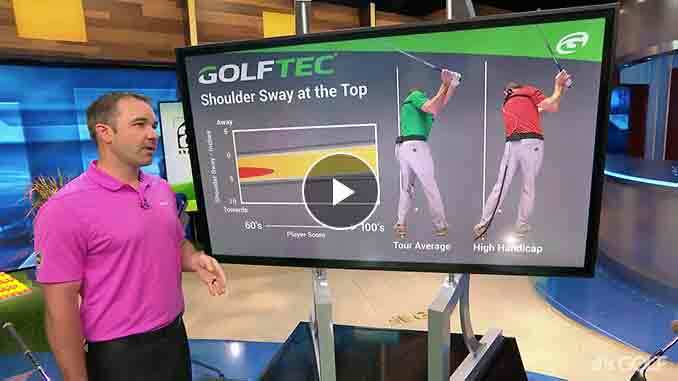 To learn more about how we can help you play better golf, fill out the form and a local GOLFTEC Coach will contact you to get started. 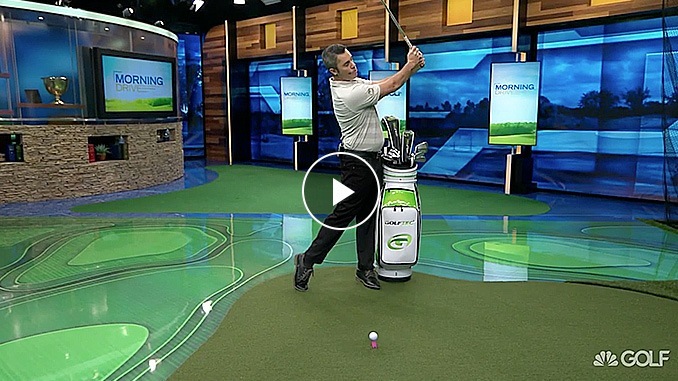 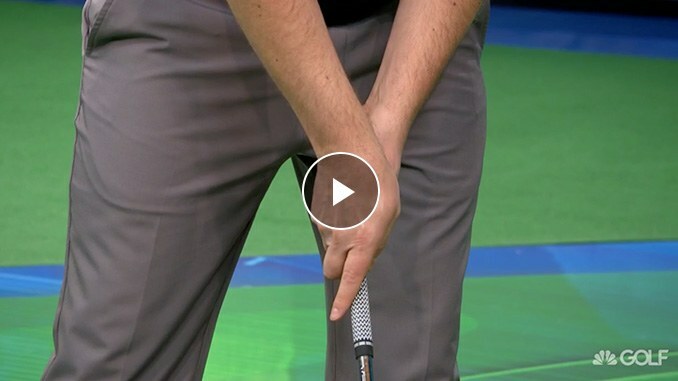 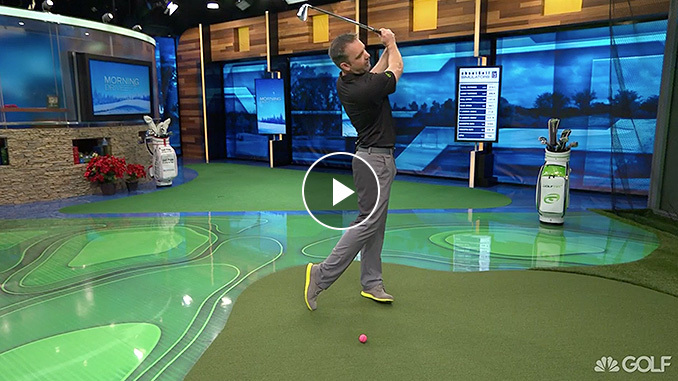 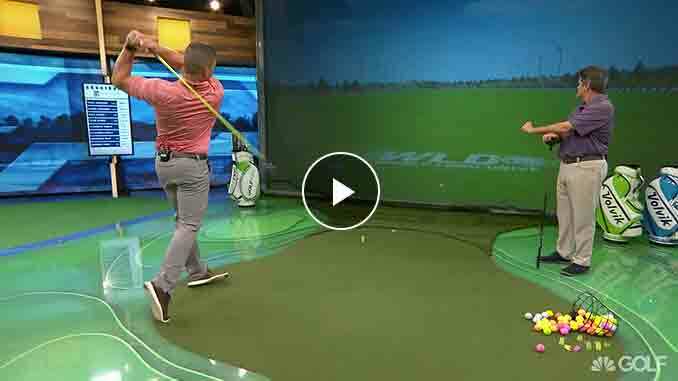 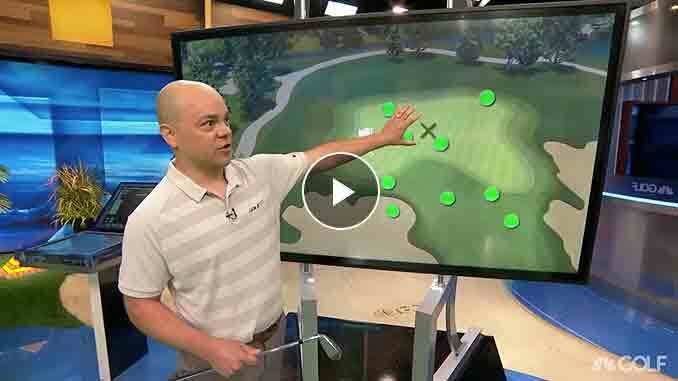 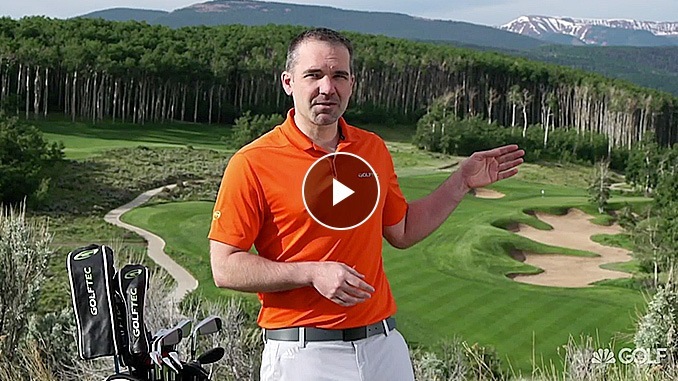 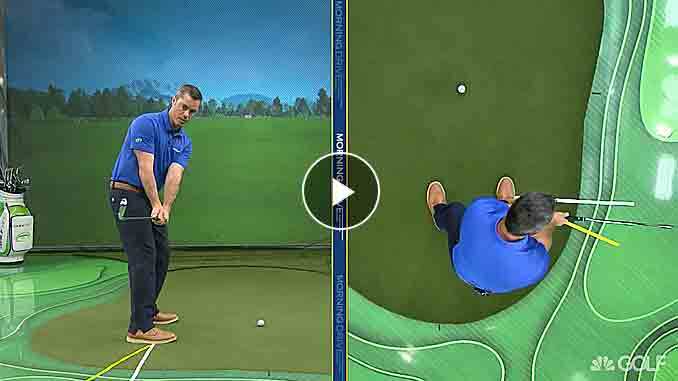 GOLFTEC has teamed up with Golf Channel to offer tips and drills during their live broadcasts. 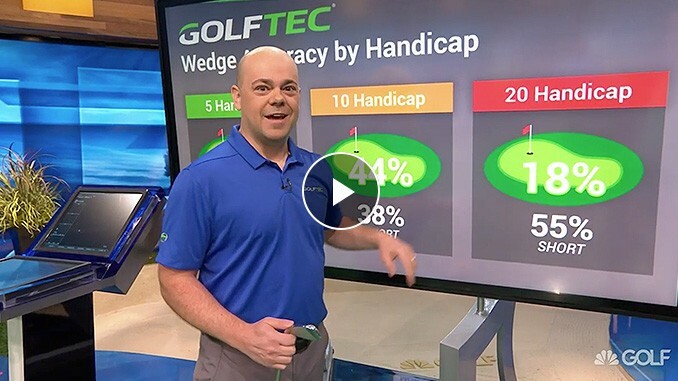 GOLFTEC hopes to educate and inform viewers about how data can be used to help you improve your game. 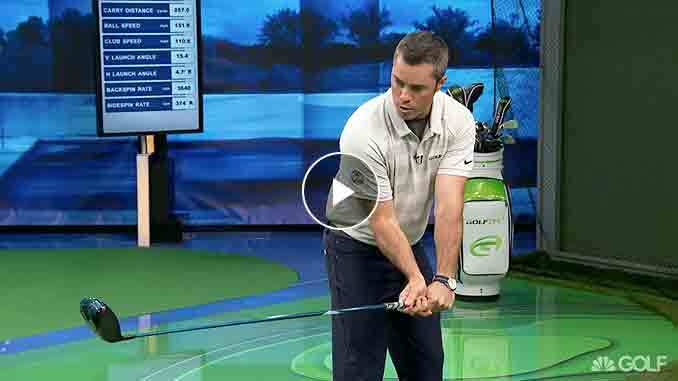 Did you know nearly 90% of U.S. golfers use the wrong golf clubs for their game? 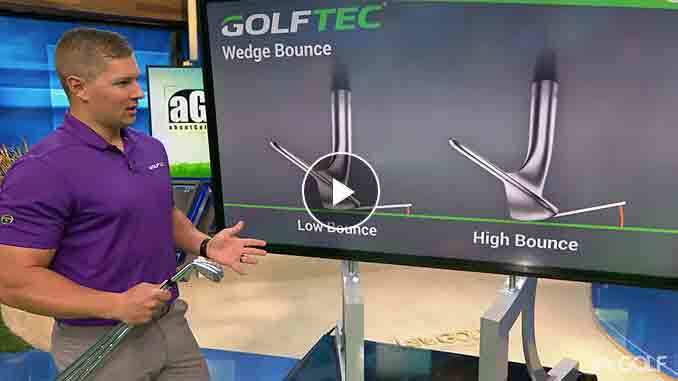 That's why we sell clubs from top brands fully optimized to you through our TECFIT club fitting process..
Wedge Bounce - How Much Is Too Much? 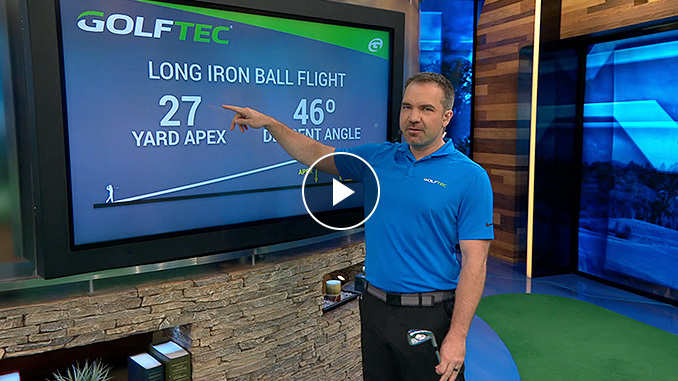 At GOLFTEC, your lessons are led by a dedicated Coach whose sole purpose is tailoring instruction to you and serving as your guide so you achieve your goals on the golf course. 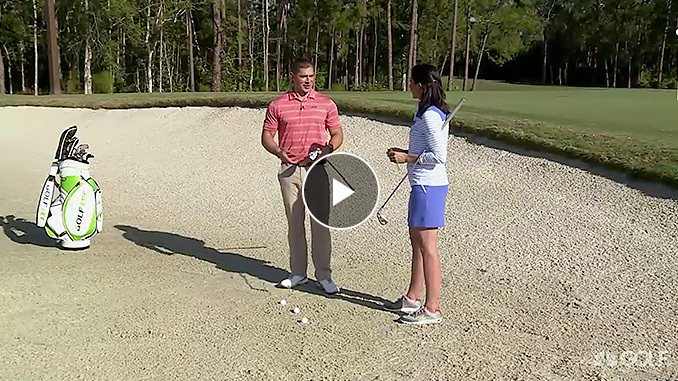 Ready for more than a drill? 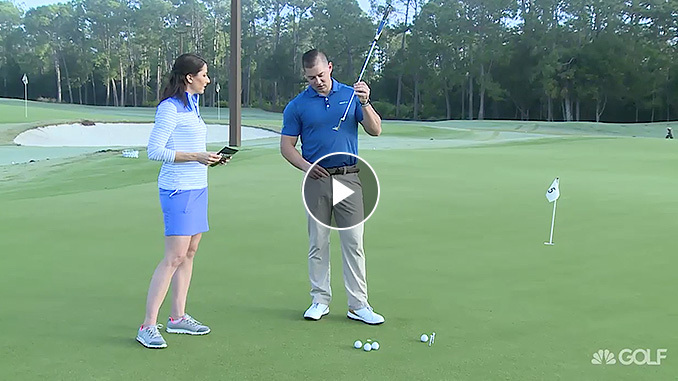 Connect with a local Coach today!